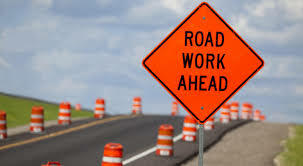 Traffic signs, message boards and bridge work alert emails will be used to help inform motorists about pending lane restrictions and bridge work. 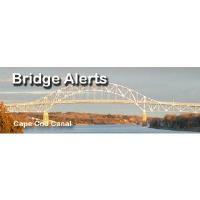 To sign up for bridge work alert emails send an email to CapeCodCanalBridges@usace.army.mil with the subject title "Bridge Work Alerts." An email alert is sent when there is a major change to the bridge work status or schedule. Additionally, updates are available from the Corps' New England District via Facebook and Twitter: on Facebook: http://www.facebook.com/CorpsNewEngland; on Twitter: http://twitter.com/CorpsNewEngland. Or visit the District website at http://www.nae.usace.army.mil.